I give you my version of STATIC SHOCK!!! This is the first assignment for and it was a fun one! 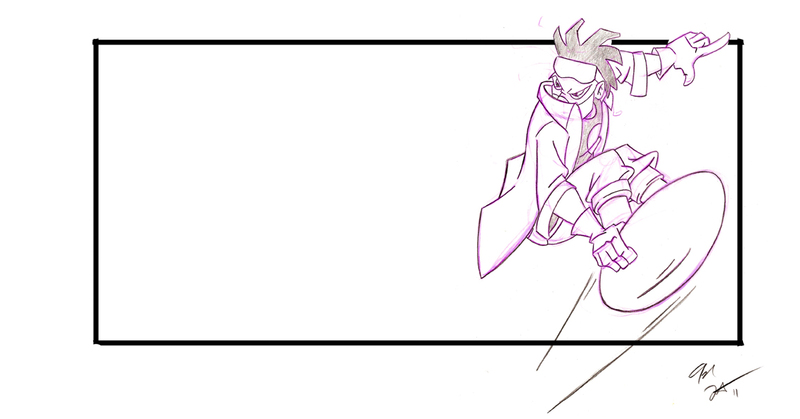 I didn’t actually know to much about Static Shock and so this was a pretty challenging assignment. The rules for this assignment were besides your scanner you not allowed to use your computer for this piece. That was very difficult for me cuz my scanner isn’t the best, so I did have to do some darkening adjustments so you could see the character. I also did add in the box( I know I know, I am sorry…) Really fun assignment though! Can’t wait to see what the next one is! Adventure Kids NOW WITH HAWKEYE!!! We now have Thor added in to the fun having a hard tie thinking of a good name for him(kid wise) Any ideas?? Wow! Long time! Sorry I haven’t uploaded more this month, been busy, and kinda in a weird state of mind, but now I am back and ready!! I hope you likes Lil Cap, Scarlet Witchlet, and Iron Kid! !